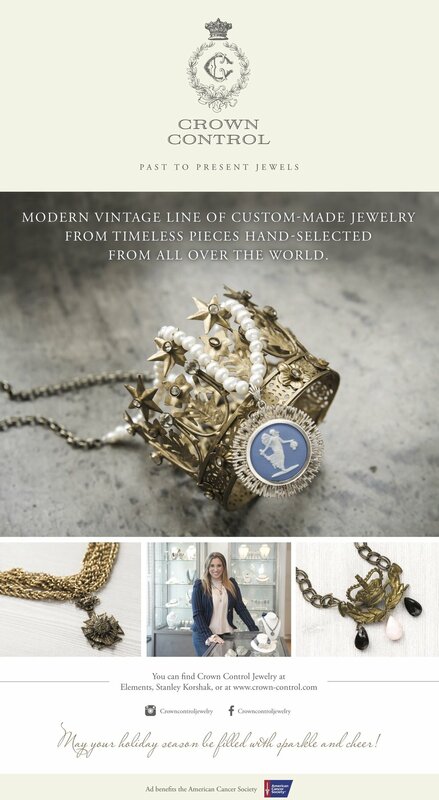 The modern vintage line of custom-made jewelry was born with timeless pieces hand-selected from all over the world. No two pieces are the same, and every item tells a story with its contrast of an old find with a modern twist. Be the first to know about special promos and new arrivals.